The wastewater association Gewässerschutzverband der Region Zugersee, Küssnachtersee, Aegerisee (GVRZ) has awarded Pöyry with the engineering and site supervision services assignment for the extension of its Schönau wastewater treatment plant (WWTP) in Switzerland. The extension will include a new treatment process unit for the elimination of organic micropollutants. GVRZ is a large interregional wastewater association that provides surface water protection and wastewater treatment for the central part of Switzerland, servicing more than 145,000 inhabitants. 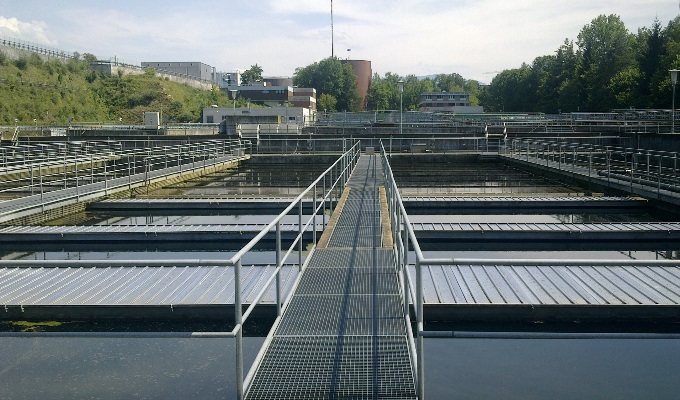 The Schönau WWTP with a capacity of 180,000 population equivalent is legally required to upgrade and enhance its treatment scheme for organic trace substances to ensure the future protection of surface water and groundwater. An additional powdered activated carbon unit followed by sand filtration will reduce the micropollutants by more than 80%. Once the new treatment unit is implemented, the Schönau WWTP will be one of the first of around 100 treatment works in Switzerland to meet the new effluent standards required from 2016 by Swiss legislation. Pöyry's assignment consists of basic engineering, construction permission, tendering, detailed engineering, construction management and site supervision services, as well as support services for the commissioning and plant startup. "This project is evidence of our strong relationship with the client and excellent position in the field of advanced wastewater treatment process engineering. This in depth process knowledge and experience will help Pöyry strengthen its position in the local but also global market for the treatment of organic trace substances originating from domestic and industrial waste and process waters", says Thomas Morgenthaler, Pöyry's Head of Environment in Switzerland. The value of the order is not disclosed. The order will be recognised within the Regional Operations Business Group order stock in Q1/2016.